TO & CO. is Japanese shoes brand which is becoming popular among fashionable lady. 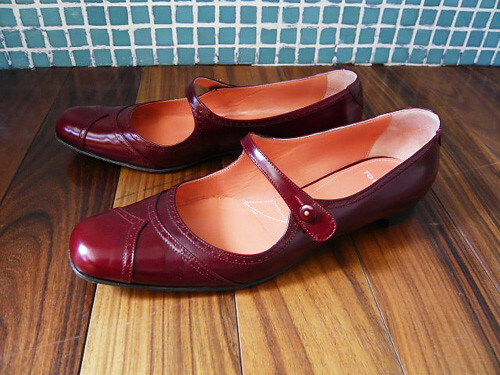 It is featuring classical shoe design. TO & CO.’s shoe designers works in Tokyo to catch Japanese trend and manufacturing is in Italy. I think it’s nice for Japanese market. Because Japanese people believe Italian shoes quality. 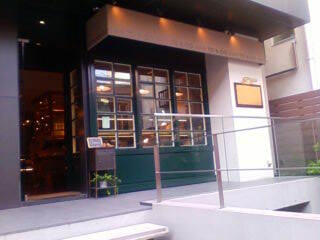 It has a flagship shop in Aoyama area.